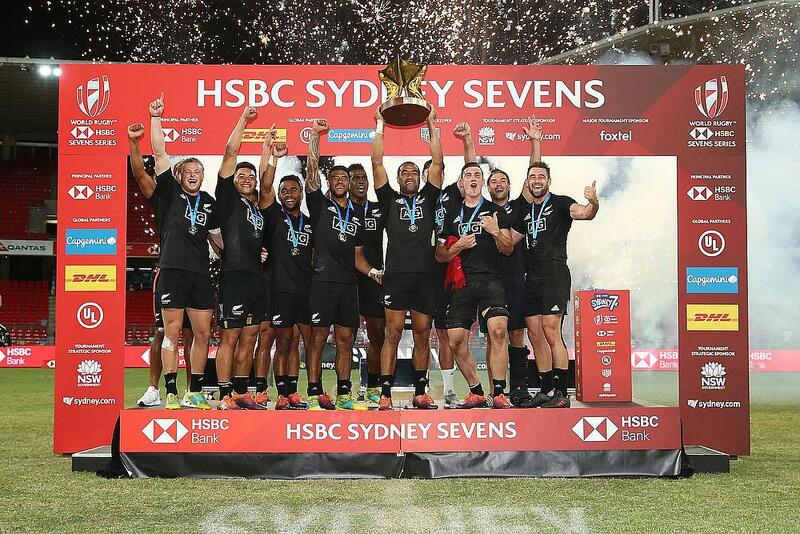 New Zealand proved their dominance in the HSBC World Rugby Sevens Series as they went on to win the Sydney 7s by beating USA 21-5 in the final. 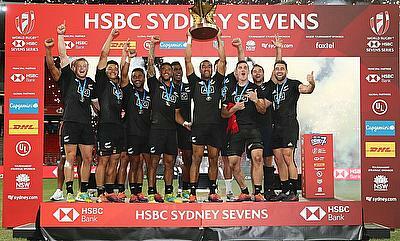 This is also the second time New Zealand went on to win the Sydney 7s in four years after previously winning the title in 2016. They looked dominant from the outset with Regan Ware and Sam Dickson score first half tries while Vilimoni Koroi kicked two conversions to take the scoreline to 14-0 before the break. Iukarisitone James Ng Shiu crossed over early in the second half to take the lead to 21 points before Brett Thompson scored a consolation try at the end as New Zealand completed a 21-5 win. 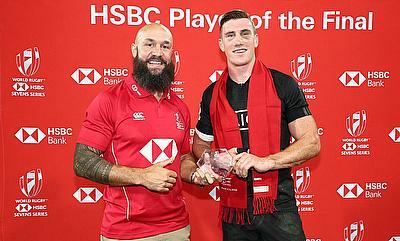 HSBC Player of the Final Dickson said: “I thought there were guys who played better. My team-mates deserve all the credit – Sione Molia and Regan Ware and especially all the boys that got injured this weekend and last week who played a huge part. 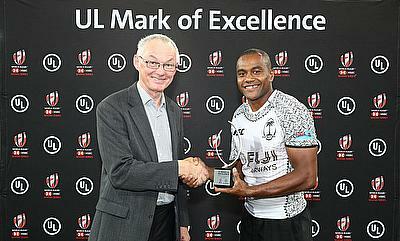 This is the fourth time USA have ended runners up as they maintained the second place in the overall standings with 76 points while New Zealand and Fiji have exchanged places to one and three respectively after having 76 and 72 points. The fourth and fifth places are occupied by South Africa and England with 57 and 55 points.